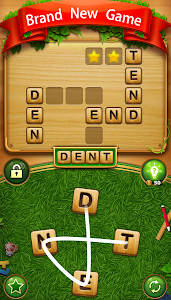 Do you like word puzzle games? 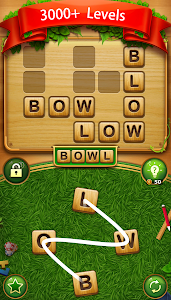 Can you solve all the crossword puzzles? 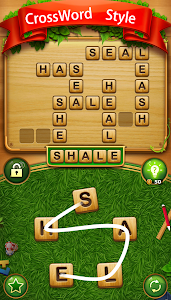 Try the best brand new cross word connect puzzle game on Android! 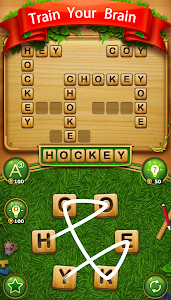 Download and play the free crossword search game to train your brain! Let your free time be more fun! 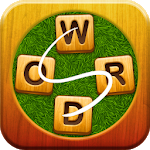 Similar to "Word Cross Connect : English CrossWord Search Game"